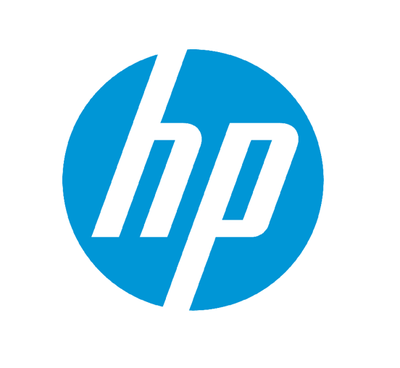 Are you running out of in-built storage of Your PC or smartphone? 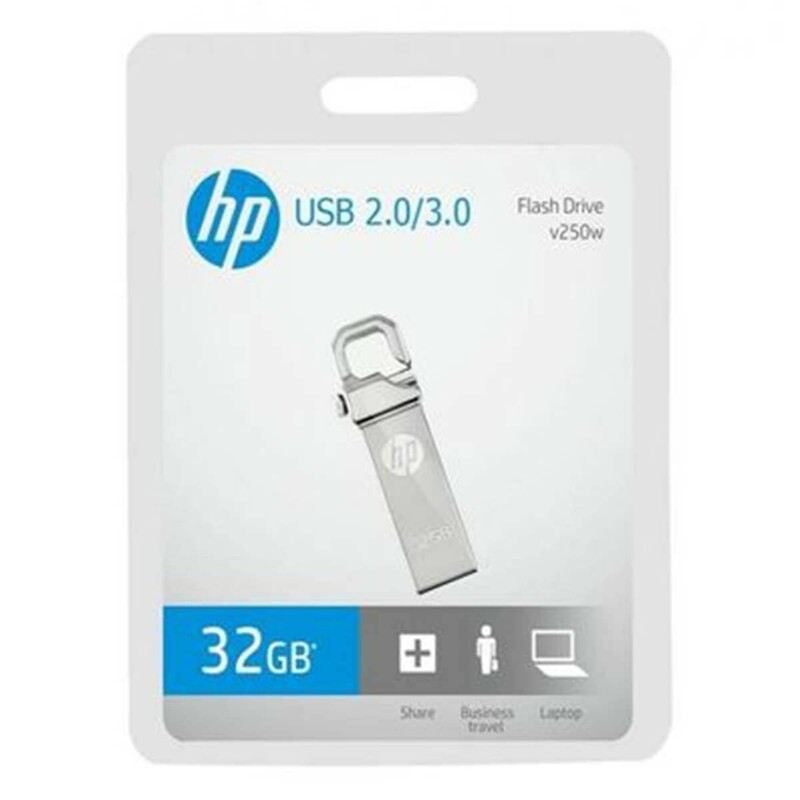 HP 32GB USB Flash Drive Connector is a best solution to your needs. 32GB storage is a great amount of space for storing large data such as Movies,pictures,Music etc,. Just connect the flash drive to your PC and get instant external storage. The device is both water and shock proof, so quality would not be an issue. 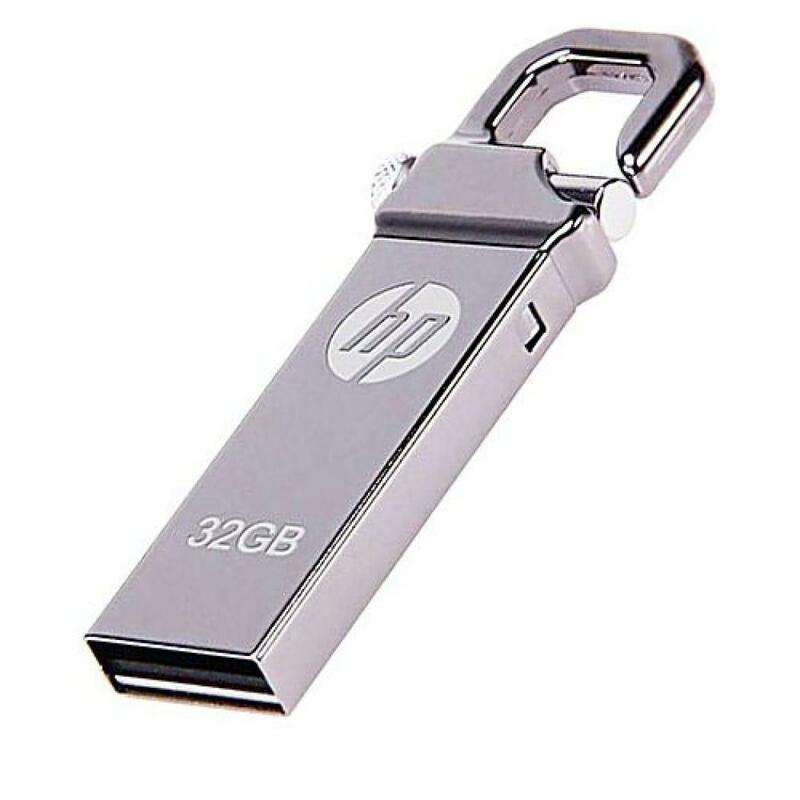 • Connect the flash drive to your PC and get instant external storage. • It is both water and shock proof.